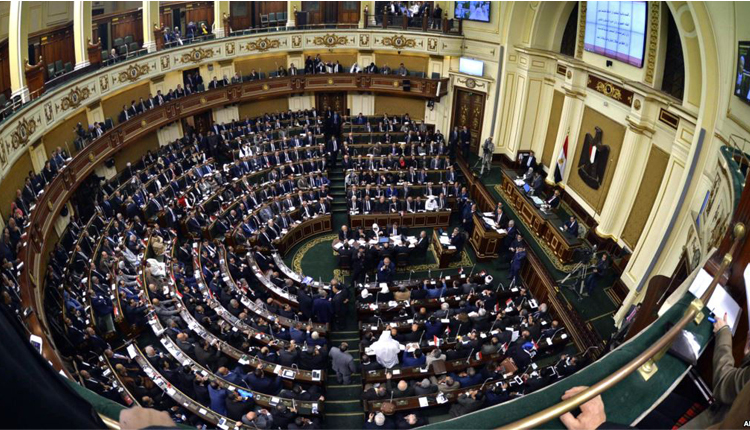 The secretary-general of Egypt’s parliament Ahmed Saadeddin announced Sunday that plenary meetings will be held on Wednesday morning to take a provisional vote on a report prepared by the general assembly on proposed constitutional amendments. “The provisional vote has been scheduled for 17 February, but parliament speaker Abdel-Aal decided that it would be held on Wednesday morning at 10am,” said Saadeddin. A report by parliament’s general committee recommended that the proposed amendments be approved in principle.